Okay, first off, comments from yesterday made me laugh hard. I think for next fabric Tuesday, we will add those to the list of what makes us weird crafting freaks! Funny stuff, I could relate to them all! Second, I don't think I can properly express my happiness over this fabric line without crying! Seriously! When this came to my doorstep, I could feel my heart rate quicken because I knew what it would be. Bless my husbands heart, he knew I was so excited when he came home from work he went through every single piece with me and pretended to be so excited. It worked! This fabric line is called Children at Play by Sarah Jane for Michael Miller we love Michael Miller fabric lines. I LOVE everything Sarah Jane creates, she is an amazing artist! Her prints on etsy are over the top darling! Okay, the good and bad, is this fabric line is HUGE! I think it has 54 prints? Good for the variety, bad because I think I need every print! These are my favorites. Little girls playing with their dolls in the fields, pinwheels, balloons, bunnies. Serisously! I have made a quilt up with these fabrics. This is the backing. Cute? Now that I look at the teaser, I think you can see exactly what I did...hmmm... that is okay. The plan is to post on Friday the finished quilt!!! I was up til 2 am Monday, 3 am last night, and tonight will probably be 3 am again...boo to that! PS this fabric line has a whole set for boys too!!! 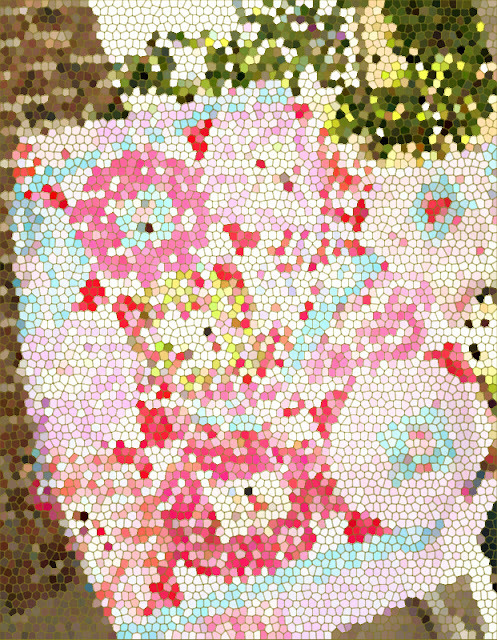 PPS Also make sure to join our flickr group for our upcoming quilt along here. Hello! What an enjoy to find those fabrics on your door! We are lucky to have hb trying to be interested! 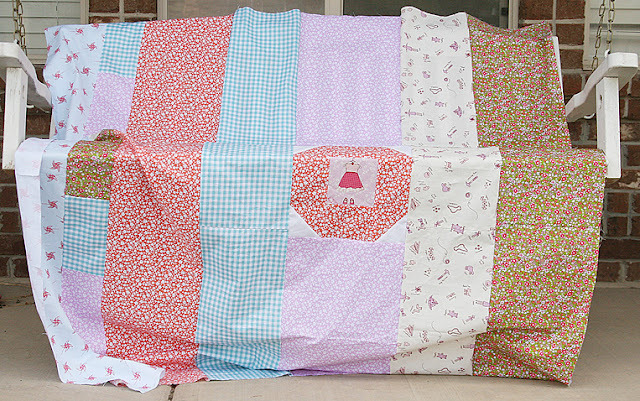 The other quilt top for your 2nd girl is magical - I can't imagine how it really looks - hope to see soon! Sunny sewing time to you! 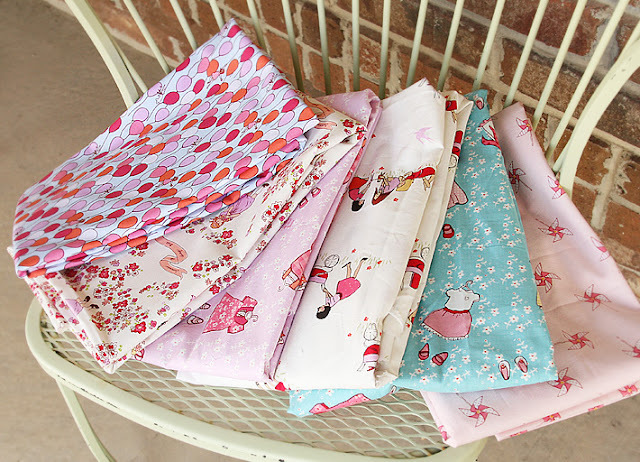 Oh that Children at Play fabric is so freaking cute! I saw a preview online and I can't wait to have some of both the girl and boy line. Please tell me where, when and how to get it!! Boys line huh....now you have me interested! SUPER LOVE!!!!!!!! And the teaser is KILLING me!!!!!!!! i can't wait to get my hands on some of this fabric. it's absolutely adorable! Hello! I was so thrilled to see you have the fabric already! I've posted your pics to my blog, I hope you don't mind:) and I hope you'll join the Children at Play Filckr Group I've started:) Thanks for posting, and so great to find your blog! So awesome that THE Sarah Jane commented above. I love this fabric and can't wait to get my hands on some - both the girl and boy variety. :) Can't wait to see your quilt! Will you play along with me? Fabric Giveaway from Sew Obsessed! Polka Dot String Quilt Finish! Two Little Banshees blog and a fun bright quilt! 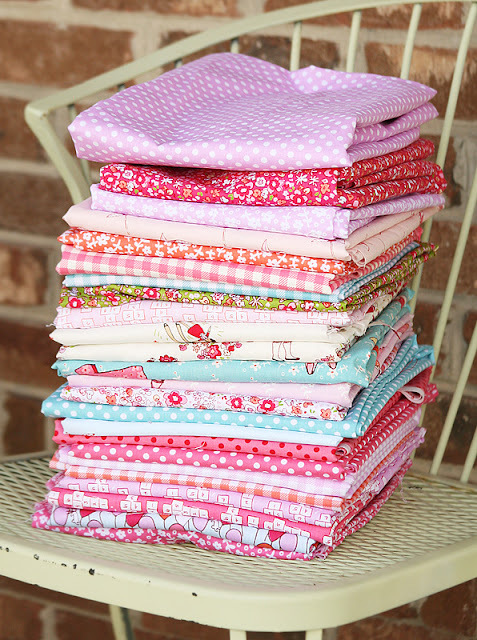 Stitch Sanctuary QUILT KIT Giveaway!!! !